I have no information about this Octagon Building or where it actually is. The shape should be a pretty good clue, but I’m not finding much in Google. Perhaps you know where the building is and have seen it before? If so please leave a comment below! Thank you! Unknown Octagon Building. Italy? France? 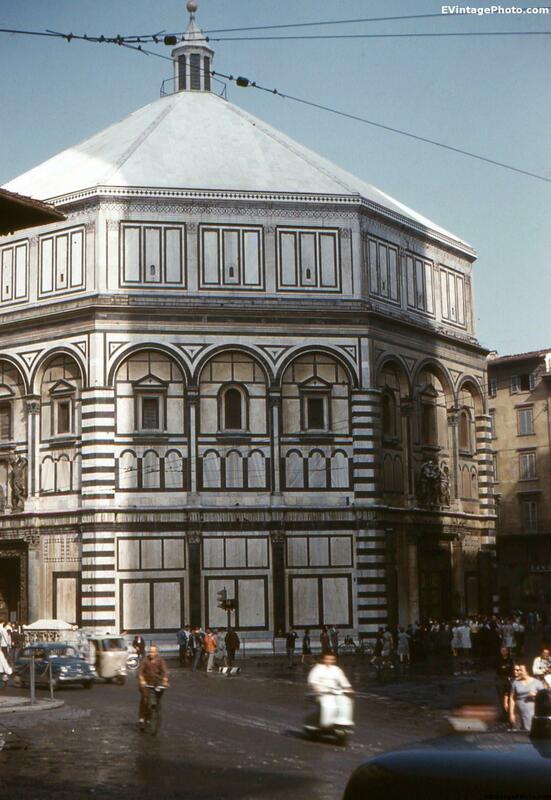 *Update* Thank you to Benton, this is the Florence Baptistery in Florence Italy. Thank you very much Benton! I don’t know why I was not able to find that. !